Funding of €1,867,200 has been announced to 142 organisations involved in delivering animal welfare services throughout the country. The Minister for Agriculture, Food and the Marine, Simon Coveney has today the payments will be made with immediate effect. Making the announcement, Minister Coveney said that 2014 has been challenging and at times difficult and continuing reports of animal cruelty have highlighted the need to assist animal welfare organisations in their work. “This is one of the reasons why I am increasing funding for the fourth year in a row,” he said. The Minister said that he had demonstrated his commitment to improving the entire scope of animal welfare through the commencement this year of the new Animal Health and Welfare Act. 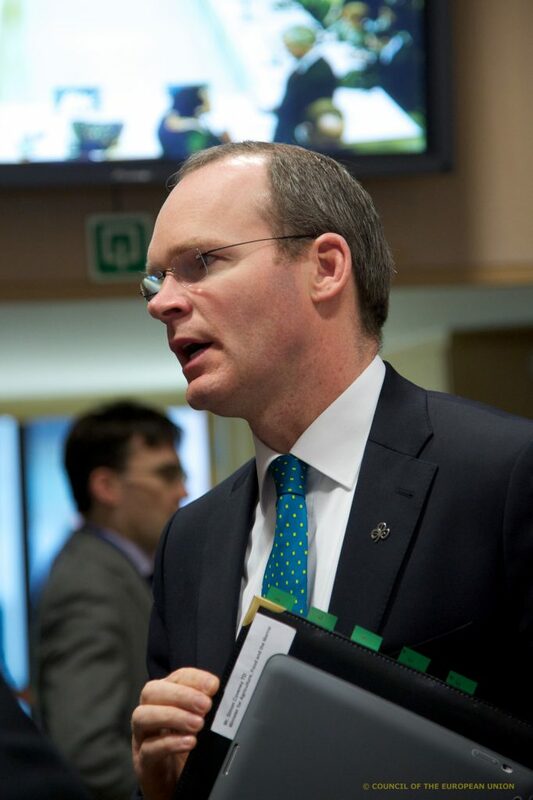 Minister Coveney referred to the number of equine measures, including legislation, which he introduced in the past year, which he said, ‘is assisting greatly in improving horse welfare. Nevertheless welfare bodies need to remain vigilant and those that have capacity to rescue horses should continue to do so’. In making this year’s awards, the Minister said that he wanted to emphasise that ‘incidents of animal cruelty are unacceptable and I am determined that the Animal Health and Welfare Act will be vigorously and fairly applied in the best interests of animal welfare by my Department and other agencies, including An Garda Siochana’. The Minister went on to welcome the ‘very active role being played under the Act by the Irish Society for the Prevention of Cruelty to Animals and the Dublin Society for the Prevention of Cruelty to Animals in applying the Act to domestic animals’. 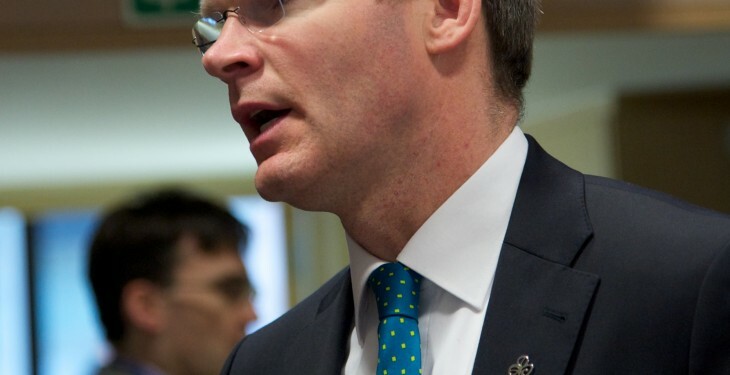 Minister Coveney asked ‘members of the public to exercise discretion when considering gifting animals as pets this Christmas time as there are clearly instances where such ‘gifts’, which may be well meaning, are often times abandoned by their new owners when the novelty wears off and it is left to the animal welfare charities to deal with the consequences of these abandonments which places unnecessary pressure on their resources’.